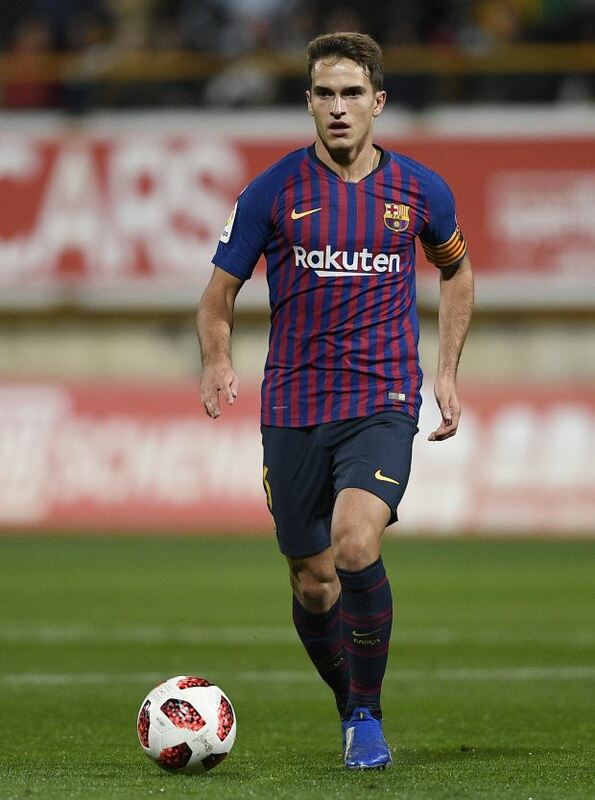 Arsenal are on the verge of completing a deal to sign Barcelona midfielder Denis Suarez on loan until the end of the season with an option to buy, it has been claimed. Suarez has been Arsenal’s top target all month, but negotiations with Barcelona have been long and difficult and have involved a lot of brinkmanship. The Catalan giants were initially unwilling to allow Suarez to join Arsenal on a loan deal and wanted a more permanent solution for the player in the winter window. Barcelona even received bids from Real Betis and Sevilla for Suarez, but the midfielder has been adamant about joining Arsenal and working under his former coach Unai Emery. And it seems the player’s patience has paid off as according to Spanish outlet Cadena COPE, Barcelona and Arsenal are finalising the details of an agreement that will see Suarez move to north London on loan until the end of the season. Arsenal will also reserve an option to buy the player on a permanent deal in the summer if he manages to impress at the Emirates. Suarez will sign a new contract with Barcelona until 2021 before departing for Arsenal in order to protect his value for the Catalan giants if he returns to his parent club. Arsenal are also working on signing Inter winger Ivan Perisic, but for the moment it seems Emery will have at least one addition to his squad by Thursday night in the form of Suarez.